Created from the ashes which once were one of Sweden's most promising upcoming Metalcore acts the former members of Brighthaven found a new direction with the Alternative Rock/Metal outfit Noija in 2017. By the successful self-independent release of debut album 'Colorblind' (featuring online hit-songs such as 'Unknown" and 'A Touch From The Sun") Noija has been a talk about since the very first day of the official existence. 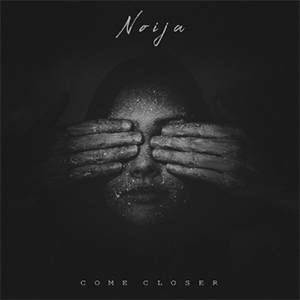 Nick, Ludvig, Max and Daniel recently released a Five track EP titled 'Come Closer' featuring re-imagined songs from the debut album on August 3rd which is yet another proof of the wide range of listeners whom definitely will enjoy Noija once they get to know them. 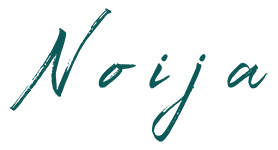 Watch out, this is the next big thing!